Chris Christie deputy emails: "Time for some traffic problems in Fort Lee." By New Jersey politics standards, this is a pretty mundane scandal. 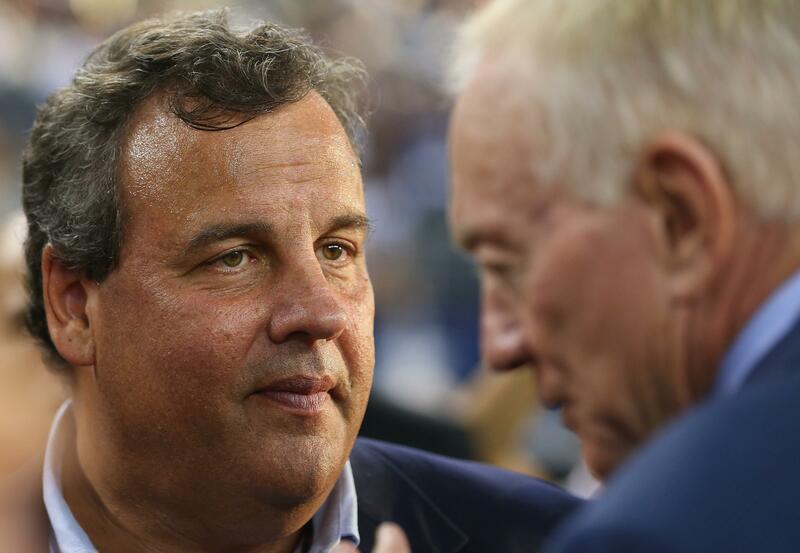 Shawn Boburg has obtained internal documents verifying that Christie aides put the squeeze on the town. [T]hey show that one of the governor’s top aides was deeply involved in the decision to choke off the borough’s access to the bridge, and they provide the strongest indication yet that it was part of a politically-motivated vendetta—a notion that Christie has publicly denied. That’s pretty suggestive, but it’s not like the Christie aides basked in the suffering of Fort Lee commuters. Christie has fired incompetent aides before and walked away with no visible scars. Honestly, this story might move him even closer to a presidential run. These messages became public after Democrats in the legislature opened an investigation and subpoenaed aides, something they were emboldened and able to do after Republicans failed to capitalize on Christie’s win and gain seats in either house. Christie’s got 12 to 18 months before it would be prudent to declare a run, when he can blow off the legislature and take non-Fort Lee-related questions from Iowans.